OFTEN WE STUB OUR TOE, or our nose, on something which seems to be blocking the road to recovery. 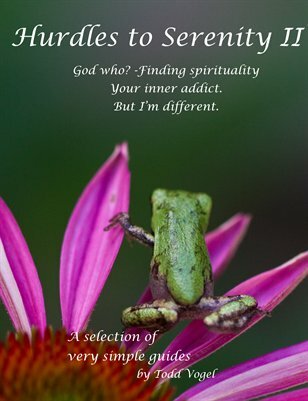 This collection of Very Simple Guides combines God Who?, Your Inner Addict, and Attitude into one volume. Very Simple Guides are photographic meditations combined with text which tries to share some of the author's experience strength and hope.